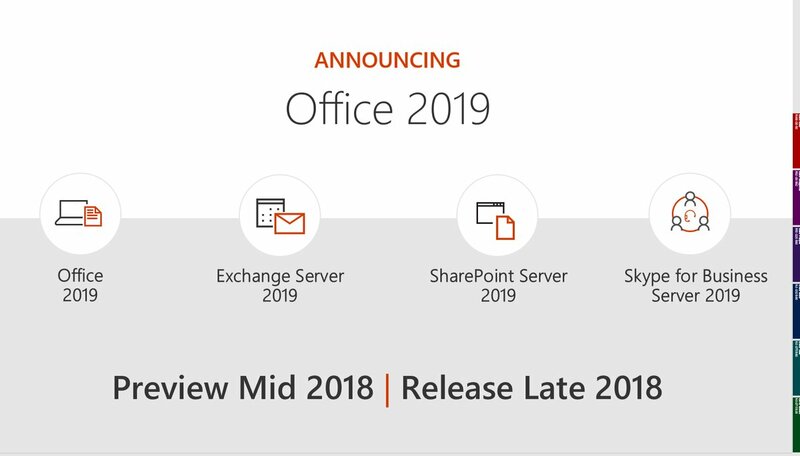 With Office 2019 Currently Pending release, is this perhaps the perfect time to update your version of Microsoft Office 2016/2013 to 2019, and at the same time you can begin to Use Microsoft Access 2019 to Improve Efficiency? Most companies depend on one or more of the Microsoft databases (Access, SQL Server, Azure) to run their operations. The client files you pull up at the click of a button, the vendor orders you place, the inventory you make—digital databases support all of these important everyday activities. Computers have made storing and retrieving information significantly easier, but that doesn’t mean that your Microsoft database is functioning as well as it should at any given time. A slow, sluggish, or simply disorganized system could be costing you time, money, and hassle, as your employees sift through numerous folders to find the right document or wait what seems to be an interminable length for the computer to finally load its search results. Fortunately, your office most likely uses Microsoft programs, including Excel, Word, Outlook, and Access. Excel Consultant’s team of seasoned specialists can help, applying our Microsoft mastery to any question or quandary. 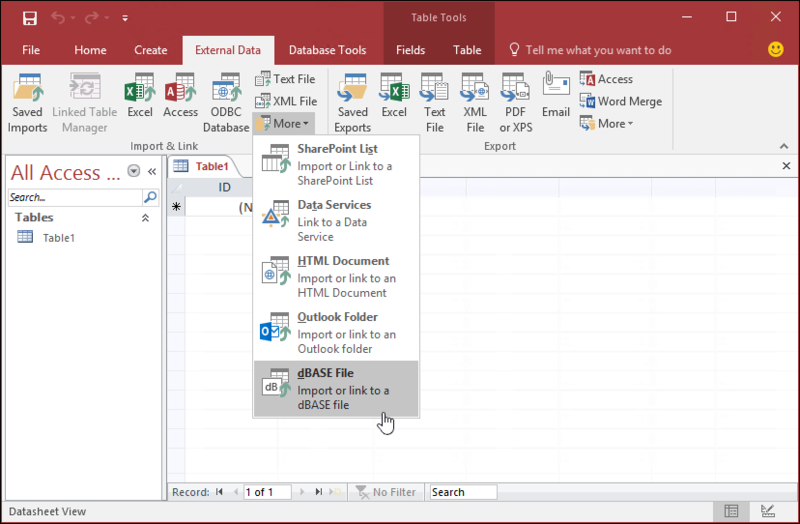 In the following blog, we cover how you can use Microsoft Access to improve your efficiency through better database development. Many people use applications like Microsoft Word or Excel on a daily basis, but fewer are familiar with Microsoft Access. This program is more technical than the rest of the Office Suite. Basically, it is a DBMS, or a database management system, an application that captures, examines, and stores information, integrates with other applications, and can be viewed or modified by a user. Its basic function is to create and run new databases. Access is equipped with more fundamental features that anyone could use to create simple databases, as well as special software development tools that expert programmers can use to design more complex systems. This application is a versatile, powerful tool in the hands (or at the fingertips) of a competent coder. Access primarily operates using VBA, or Visual Basic for Applications, a Microsoft specific programming language. Our dedicated staff of Microsoft professionals even further expands these Access abilities. We know the inner workings of this program and can leverage its functions to our clients’ advantage. The Excel Consultant’s team of programmers is made up of exceptional coders, instructors, and advisers. One of our many specialties is database development. Of course, as Microsoft maestros, we apply Access to help our clients collate, organize, retrieve, and utilize their valuable information. We’ve created database systems for a wide variety of clients, customizing each according to their unique needs and preferences. Databases are indispensable, especially in a corporate environment, so we give them the care, attention, and thought they merit. Our clients have been extremely satisfied with our database work, reaping the benefits of it every day at the office. One of our recent database development projects was a project for the renowned Japanese automotive manufacturer, Toyota. This international company wanted us to create an aesthetic, easy to use interface for customers to track their maintenance records and submit information. Initially, our programmers designed and developed the interface onsite, working closely with Toyota executives to capture and code their vision for the database. From this point, one of our East Coast Senior Developer offices completed the latter stages of the project. Our level of collaboration with Toyota did not diminish in any way while working with the team remotely. We use software like Skype and GoToMeeting to complete appointments, store important documents on the Cloud with Dropbox and Box.Net, and email back and forth to ensure we remain in good communication. The Excel Consultant team is here to serve your needs—we are available to meet with you in person, cooperate with you offsite, or some combination of the two to ensure that you are satisfied with your database. We used the many utilities of Microsoft Access to create an advanced GUI, or graphical user interface, delivering a truly point and click experience for Toyota’s users. All their customers have to do is navigate a few clearly labeled tabs and enter their information in simple, drop-down menus to receive excellent service. Combining the power of Microsoft Access with our team’s advanced skill resulted in an innovative, intuitive interface for their customers and a solid database for company employees to use. As the above demonstrates, database development can help companies and individuals radically improve their efficiency. Rather than filing paper forms or emailing maintenance queries back and forth, Toyota representatives can now quickly and easily check the custom database we built for them, automatically tracking the work they need to complete and delivering it on time. One of the manifold benefits of databases is that they can store large quantities of information and perform complex functions nearly instantaneously. Investing in a customized database could free up your employees’ and administrators’ time for more important and profitable ventures, allowing your company to flourish. Having the right databases at your fingertips could make a world of difference for your business. If you’d like to see what the Excel Consultant team could build for you with Access, contact us today to find out more or schedule an appointment. Posted on April 20, 2018 Posted in Blog Category and tagged Client, Author, Code, Power, Business.